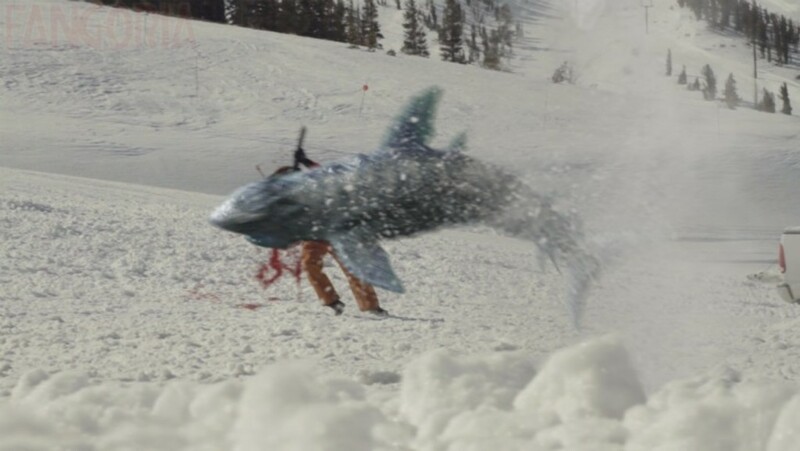 It's Spring Break at a US ski field. The resorts visitors and staff are attacked by snow sharks who were summoned to the mountain by vengeful American Indian sharmans long ago. 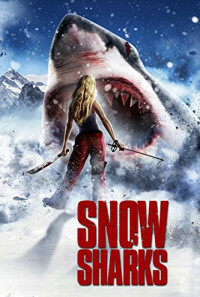 The staff and some spring breakers battle the cursed ice-sharks to survive in the snow and escape the mountain.